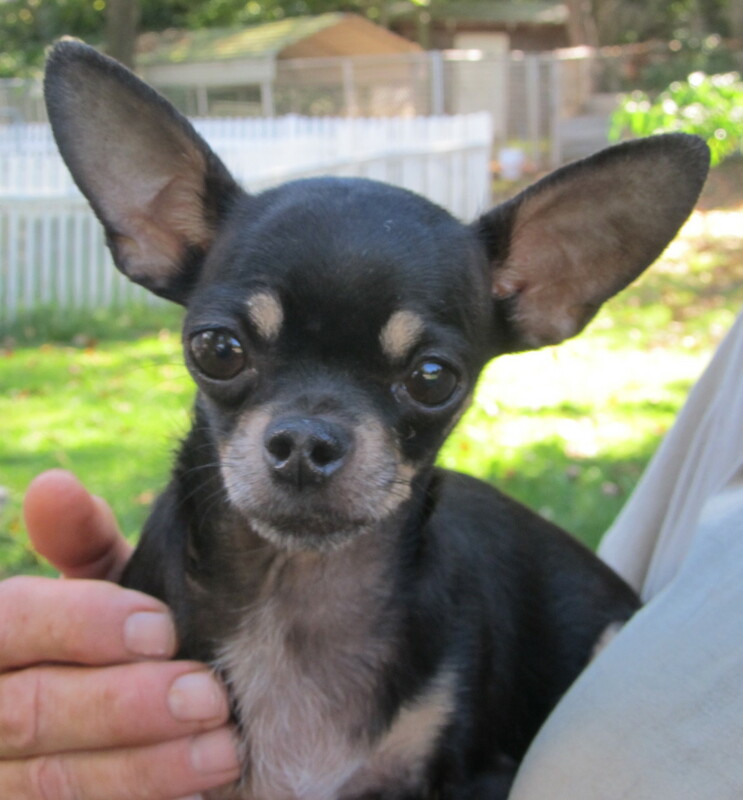 Cha Cha is a petite young lady who had some type of brain trauma before coming to MM. She has no vision in the left eye and at times she just “star gazes”. Cha Cha can not be spayed due to her injuries. She still has plenty of energy and enjoys going for car rides and playing with the other dogs. Cha Cha is sponsored by Daphne Herrold & the Herrold Furkids, and Dylan Quinlan.